The nerve of crystal sympathizing with moonlight with transparence keenly. The night, he took an overdose of Veronal while being surrounded by beautiful rainy sounds. "I do not believe God, but my Nerve." He committed suicide while reading the Bible. 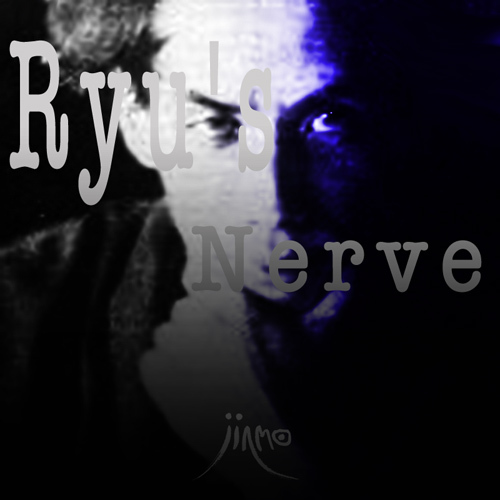 The sounds of Ryu's Nerve are discharging electricity with the pale lights at rainy night.